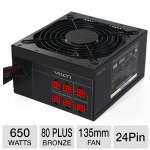 Sparkle Power - FSP650-80GLC Sparkle Power FSP650-80GLC ATX 650W Switching Power Supply FSP650-80GLCR 9PA6500102. 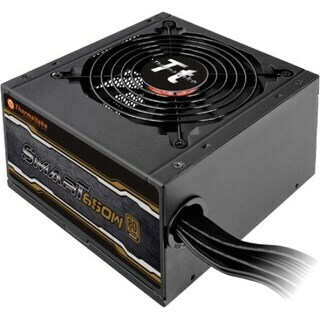 SEASONIC USA - SSR-650RM Seasonic SSR-650RM Active PFC F3 650W 100-240V 9-4.5A 60-50Hz 80 Plus Gold PSU Switching Power Supply. 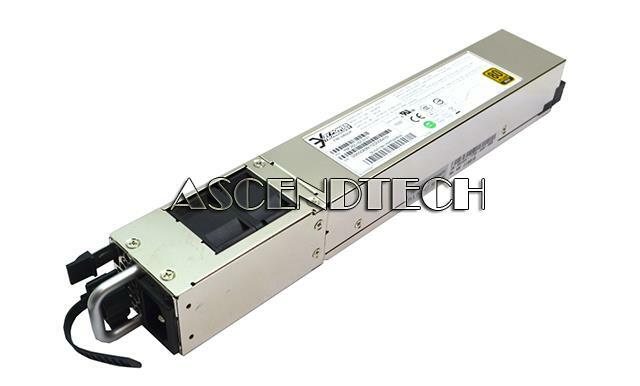 Dell - D650P-S0 Dell D650P-S0 PowerEdge T605 650W Switching Power Supply HU666 0HU666 CN-0HU666 DPS-650NB A.
Dell - YM-2651B Dell YM-2651B PowerEdge C1100 Hot Swap 650W 80 Plus Gold Single Redundant Power Supply VCVC8 0VCVC8 CN-0VCVC8 YM-2651BC01R. Cisco - N9K-PAC-650W-B N9K-PAC-650W-B Cisco Nexus 9300 650W AC PS Cold Air In (Blue). New Factory Sealed. Cisco - R2X0-PSU2-650W-SB R2X0-PSU2-650W-SB Cisco - 650 Watt Redundant Power Supply For UCS C200 Or C210 Server (R2X0-PSU2-650W-SB). New Factory Sealed. Cisco - UCSC-PSU2V2-650W UCSC-PSU2V2-650W Cisco 650 Watt Hot Plug Power Supply For 2u C-Series SVR. New Factory Sealed. Cisco - UCSC-PSU-650W UCSC-PSU-650W Cisco 650 WATT AC Hot Plug Power Supply For C Series Rack Servers. New Factory Sealed. Cisco - N9K-PAC-650W N9K-PAC-650W Cisco - 650 WATT Power Supply For Nexus 9300. New Factory Sealed.